Merseyside Police are appealing for help to trace missing person Francis Donnelly. 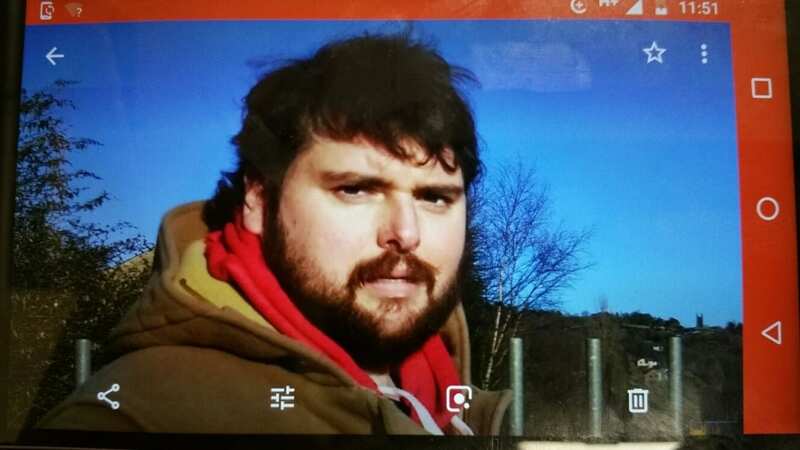 Francis, 34, is missing from his home in Todmorden, West Yorkshire. He was last seen in Market Street, St Helens yesterday evening (9th February) at around 8pm. He is described as white, around 5ft 10 of stocky build with dark brown curly hair and a beard and was last seen wearing a black puffer jacket, grey hooded sweatshirt, grey tracksuit bottoms and grey Nike trainers with a green tick. We’re growing increasingly concerned for his whereabouts and would urge anyone that has seen Francis or someone that matches the description to get in touch via @MerPolCC, @missingpeople or by calling 101.